Get ready to celebrate Presidents' Day with presidential pricing at Haldeman Ford Kutztown! 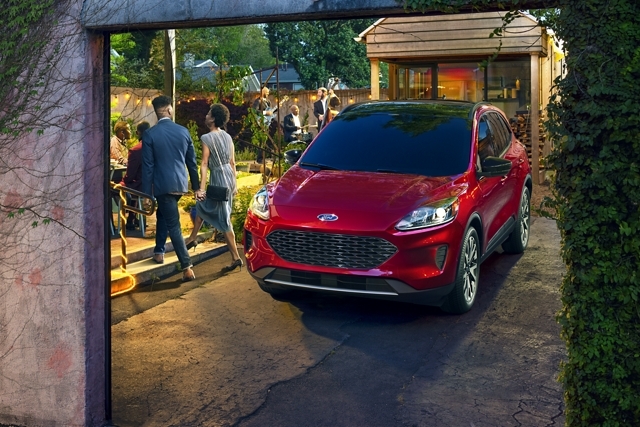 With stately savings on the Focus, Fusion, F-150, Escape, and more! This February the choice is yours, but act fast as this campaign won't last forever. Cast Your Ballot for the Escape! The frontrunning crossover is ready for any adventure! 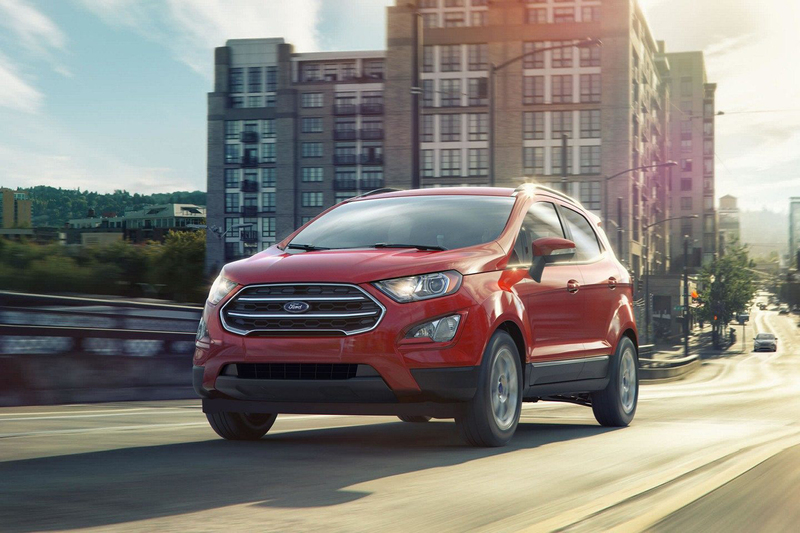 The Ford Escape can take you from coast to coast, but before that take a test drive today at Haldeman Ford Kutztown! The EcoSport has a small form factor, but a personality fit for any president. Make a public statement with the all new EcoSport! 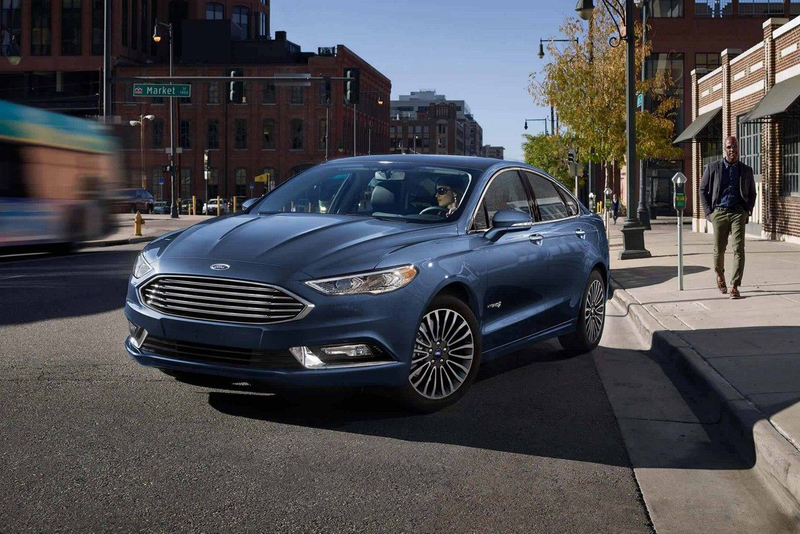 Our unofficial Land Force One, the Fusion turns heads with executive-level elegance! Take a trip to Haldeman Ford Kutztown for monumental savings. Founding Fathers and the Ford F-150! Some words that describe American Presidents: strong, hard-working, dependable, leaders. These words can all be used to describe the Ford F-150 as well. 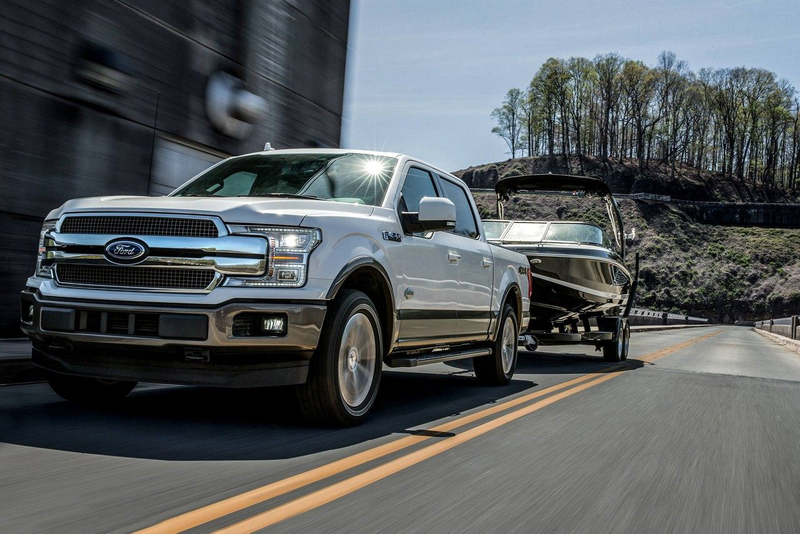 Take a test drive today, and find out why the F-150 is America's favorite pickup truck. 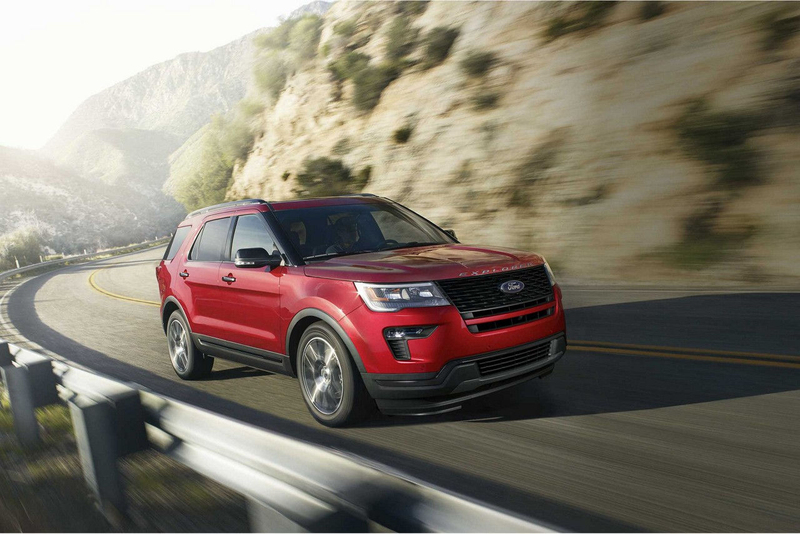 This month veto the other SUVs and sign onto the 2019 Ford Explorer. The Explorer is built to be dependable and different. Our campaign ends soon so be sure to act fast and save! 1Escape Stk# 10090. lease for $329/mo w/ $0 down payment. 39 mo. lease with 10,500 miles/year. Must qualify thru FMCC. Security deposit waived.Taxes, tags, doc fee due at signing. Photo for illustration purposes only. Expires 02/28/2019 See dealer for details. 2EcoSport Stk #9890.lease for $259/mo w/ $0 down payment. 39 mo. lease with 10,500 miles/year.Must qualify thru FMCC. Security deposit waived.Taxes, tags, doc fee due at signing. Photo for illustration purposes only. Expires 02/28/2019 See dealer for details. 3Fusion Stk #9961.lease for $265/mo w/ $0 due at signing. 39 mo. lease with 10,500 miles/year. Must qualify thru FMCC. Security deposit waived.Taxes, tags, doc fee due at signing. Photo for illustration purposes only. Expires 02/28/2019 See dealer for details. 4F-150 Stk# 9914. lease for $349/mo w/ $0 down payment. 39 mo. lease with 10,500 miles/year.Must qualify thru FMCC. Security deposit waived.Taxes, tags, doc fee due at signing. Photo for illustration purposes only. Expires 02/28/2019 See dealer for details. 5Explorer Stk #9937. Includes all publicly available rebates. See dealer for details. Expires 02/28/2019.